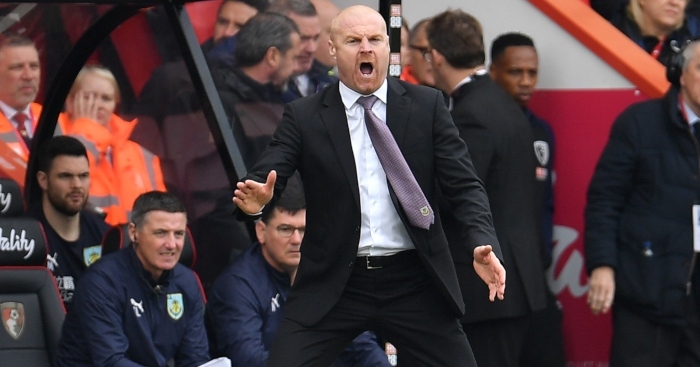 Sean Dyche has challenged his Burnley players to build on Sunday’s win over West Ham to haul themselves clear of trouble at the foot of the Premier League. 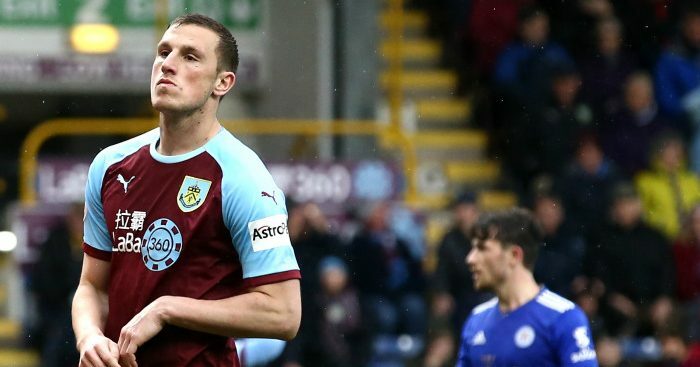 Burnley brushed West Ham aside 2-0 with goals from Chris Wood and Dwight McNeil, and created many more opportunities to add to their lead. 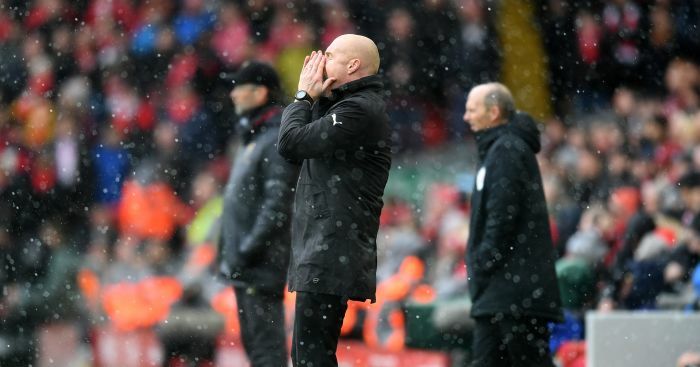 Though the result was not enough to get them out of the bottom three, it was a reminder that Burnley were playing their way into Europe at the start of the year. 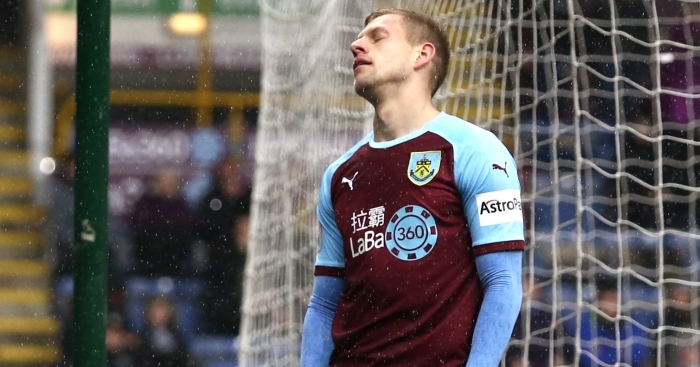 This season has followed a very different pattern with the Clarets never recovering from a poor start, affected not only by their brief Europa League campaign but a host of other factors. 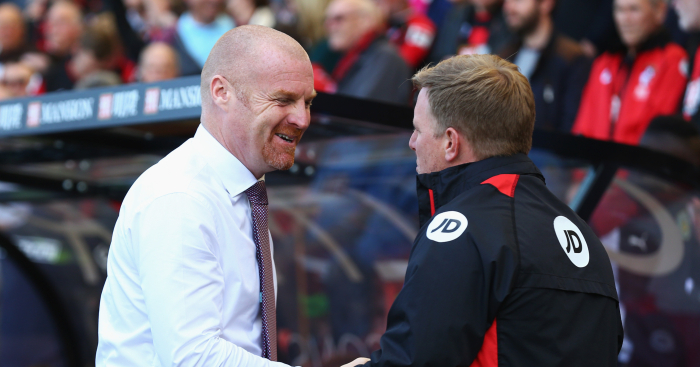 “There was a lot going on, a lot to make sense of,” Dyche said of the start of the season. “There was a big change. Some of these players have been under the radar for a long, long time and the summer changes all of that. “Life changes outside of football and that’s a lot to contend with. They’re human beings, they’re maturing, growing. They’re more recognised Premier League players and that has a little price to pay. “You’ve got to keep your standards high, keep that edge and desire. There was a bit of confusion early in the season and suddenly you’re looking at the table and thinking that’s not where we want to be. 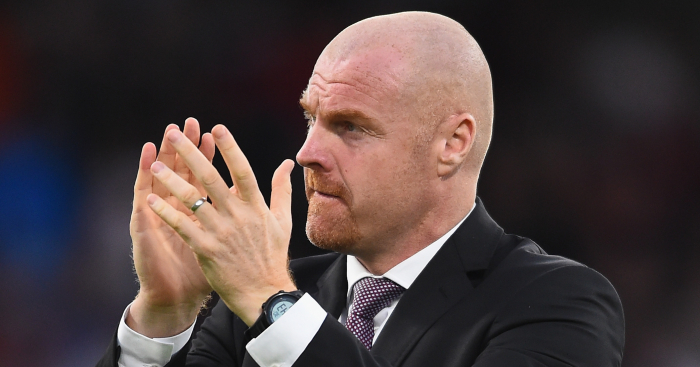 Burnley were thrashed 5-1 at home by Everton on Boxing Day, but there was no hint of restlessness in Sunday’s crowd, who were buoyed before kick-off by the return of goalkeeper Tom Heaton and gave Dyche a strong reception. “I think there’s an understanding from most the journey we’ve been on,” the manager said. “In my six years this is probably the second spell I’ve had where it’s been super tough. I had a spell at the end of my first half-season and this is probably the next one. “Folks round here, I get the impression they don’t forget easily. But on the other hand this is only one game and we need a lot more of them. We still are where we are.